Added on December 16, 2013 by sage hammond. Congratulations to Jackie and Tony!!!! 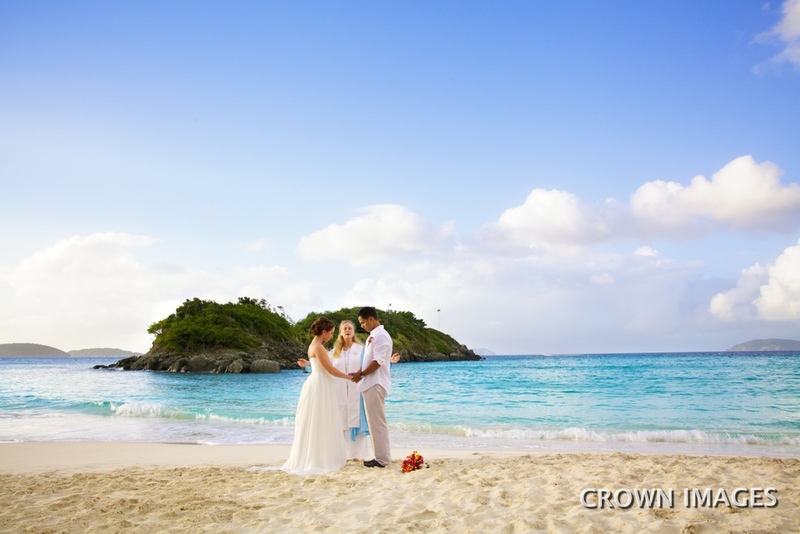 They eloped on Trunk Bay Beach at sunset on beautiful St John.